Small business owners have plenty of challenges and worries to occupy them. A recent survey performed by the National Federation of Independent Business noted that 9 of the top 10 small business challenges directly relate to government, with health care and excessive regulation #1 and #2, respectively. The #3 worry (federal income tax on business) is one that business owners don’t perhaps understand well enough, and it can actually be a big asset to them and their families when it comes to paying for college. 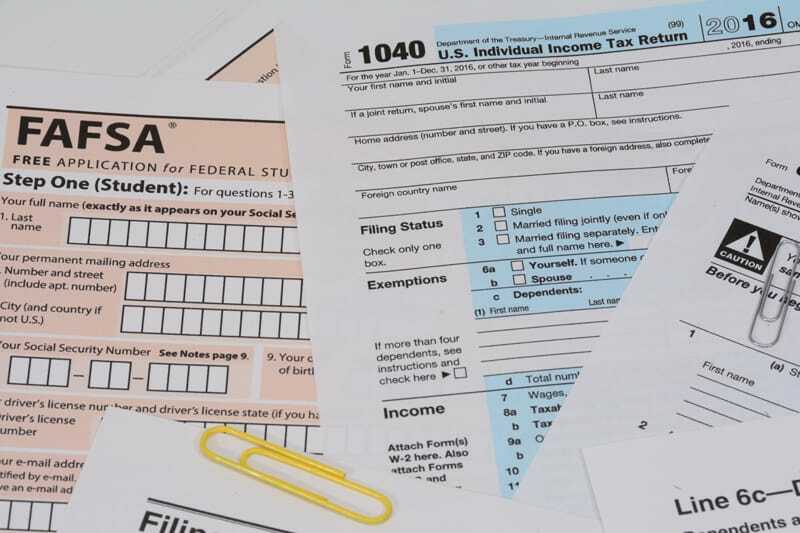 As strange as it may sound, there are at least two ways that small business owners might be able to help their children obtain funds for college, and get a tax deduction in the process. There are some loopholes to jump through, but the benefits are clear. 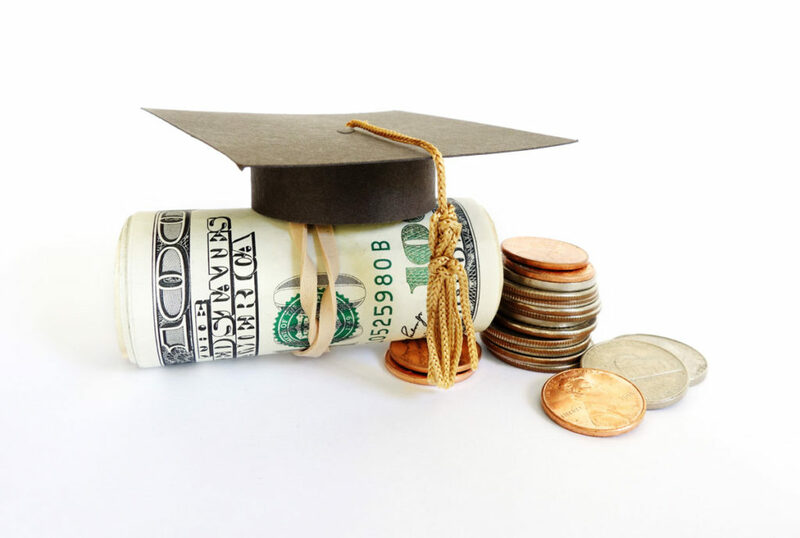 Employing your children in your business and/or utilizing educational deductions under Sections 127 and 132 permit significant tax savings that can then be channeled into the college fund. Employing your children in the family business is perhaps the easiest way to shift income to your child. Under the new Tax Acts and Jobs Cut Act in place for 2018, the student will pay $0 federal income tax on the first $12,000 earned in 2018, thanks to the expanded standard deduction. Assuming the parents are in the 24% tax bracket (MFJ income between $165,001 and $315,000), they would save $2,880 per year (or $11,520 over the 4 years) in federal taxes. Since the single tax rate is 10% for the next $9,525 of income, a student earning $21,525 would pay less than $960 in income tax, and the parents will save over $5,100 in taxes each year. 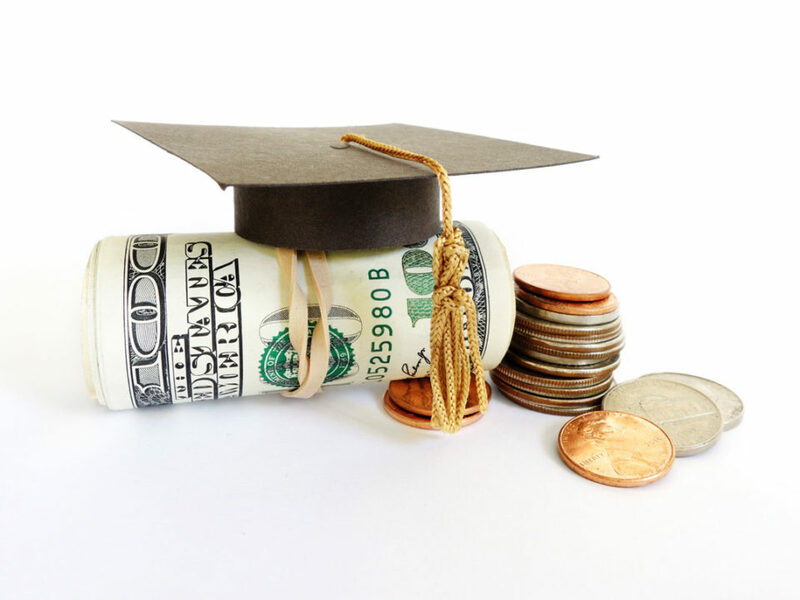 The student should consider putting $5,500 of this into a Roth IRA to prevent the cash from increasing the family’s Expected Family Contribution on their financial aid forms. Better yet, Section 127 of the Internal Revenue Code allows employers to offer an educational benefit of up to $5,250 per year that is tax-free for the employee and tax deductible for the employer. The benefit must be made available to all employees, and the plan must be written. One significant limitation of these plans is that the employee must be at least 21 and cannot be a dependent of the owner. To meet the dependency requirement, the student must provide for more than half of his or her support. The age limitation means this might be better for students in their 4th or 5th year of college or for graduate school. The education provided does not need to be job related, making Section 127 plans ideal for college. At the 24% tax rate, the employer could save $1,260 in federal tax, which would cover the $1,200 annual cost of books at college. Section 132 permits certain tax-free fringe benefits to be paid and deducted by the employer, including educational expenses. However, unlike the education under Section 127, Section 132 educational expenses must be job related, and the education can’t qualify the employee for a new trade or business (which is what an undergraduate degree typically does). However, the education will qualify if it maintains or improves skills required by the job or if the education is required or imposed in order to maintain his or her job. A business owner may want to consider “upgrading” the educational requirements of certain positions held by their children if (for example) the company is growing out of its “mom and pop” status. The plan does not need to be written, and there is no limit to the amount of benefits provided to the employee. Many parents have set up LLCs and have side businesses since the 2008/2009 financial crisis. Don’t think you need to have a brick and mortar business to hire your student. Almost any “1099” business has services that need to be performed, and as long as you document the services performed and the rate paid is reasonable, you should be able to shift income to your student and save significant tax dollars that can then be used for college. Why wouldn’t you want to take advantage of the benefits offered in the tax code to save a few thousand here and there? And by the way, you don’t really have to put the tax savings towards your student’s tuition. Nobody said you couldn’t use the savings to take your own Spring (or Fall or Winter) Break! !